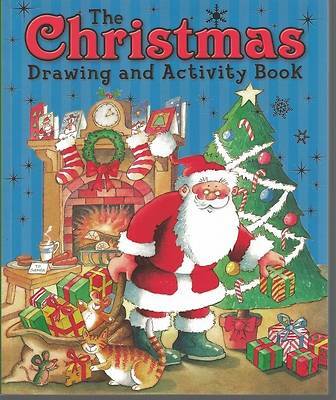 "The Christmas Drawing and Activity Book" is full of festive activities to entertain young minds over the holiday season. Puzzles include word searches, mazes, spot the difference, follow the line, match the pairs, and a whole host of drawing and design activities to ensure variety across the title. Jolly, festive illustrations bring sparkle to each activity, and elf characters are on hand to guide the reader through the book, telling jokes for the whole family. This bumper Christmas title is great for encouraging children to be creative over the festive period, and beyond.